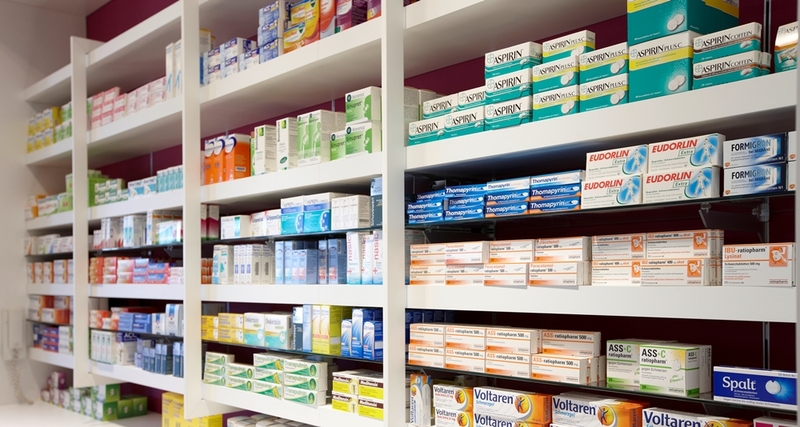 Positive Solutions is a leading provider of technology for community pharmacies. Context were appointed to deliver a company rebrand and support this with an integrated communications programme. Following the appointment of a new senior management team in 2015, Positive Solutions identified two core objectives that would drive the growth of the company. They were to cement the company’s position as a leading provider of pharmacy IT systems and to expand the range of services offered to customers. The new senior management team conducted an initial review and realised there were a number of areas within marketing and communications where improvements could be made. Investment in marketing would be key to driving growth and the achievement of key business objectives. The first thing that Context did was to manage a complete redesign of the Positive Solutions website. Positive Solutions previous website had not been regarded as a critical marketing tool and did not accurately represent the business in its current state. The redesign incorporated a refresh of the company’s brand identity, an upgrade to the look and feel of the site and an investment in fresh content, aimed at pharmacy businesses. This included the creation of a blog section, which would contain tips and advice for pharmacists, including how to get the best out of their IT systems and information on running a pharmacy business in the face of a widespread reduction in government funding. Following this redesign, the refreshed brand identity was also mirrored across all marketing collateral, including brochures and product datasheets. Since working with Context, Positive Solutions has seen a number of key metrics improve, including visits to the website, social media engagements and search engine traffic which doubled in the six month period following the launch of the website and SEO work. New content featured on the website, along with new marketing collateral and the inclusion of a ‘Contact us’ form on the website, has also led to an increase in the number of leads being generated through the website. The website has also been the source of a number of new business wins, including a major contract with a leading pharmacy supply group. On social media, Positive Solutions’ Twitter feed, has grown to have more than 450 engaged industry relevant followers in its first twelve months, with content created by regularly being shared by pharmacy groups, trade bodies and top industry publications, including Chemist & Druggist and The Pharmaceutical Journal.